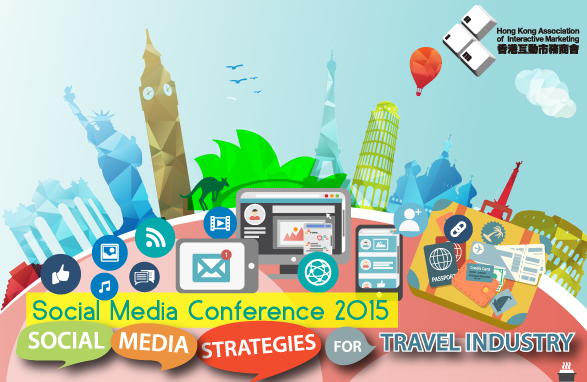 Media Convergence Awards 2015 – Nominate your Digital Marketer! March 2nd, 2016 • Comments Off on Media Convergence Awards 2015 – Nominate your Digital Marketer! Media Convergence Awards 2014 – Nominate your Digital Marketer! 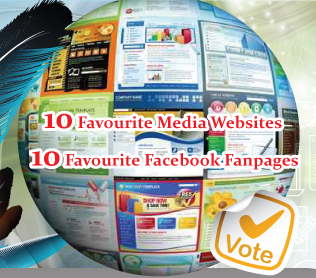 January 15th, 2015 • Comments Off on Media Convergence Awards 2014 – Nominate your Digital Marketer!